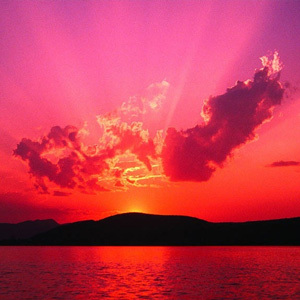 Today, Montezuma has become a desirable destination for people from all over the world. Recently, the Lonely Planet placed Montezuma on its list as one of the safest and most beautiful beaches in all of Costa Rica. What makes Montezuma so unique is its strong and growing international community. A large percentage of year round foreign residents are artists: builders, craftspeople, creative chefs and people working in the healing arts. Montezuma hosts a variety of hotels, from economy to luxury. 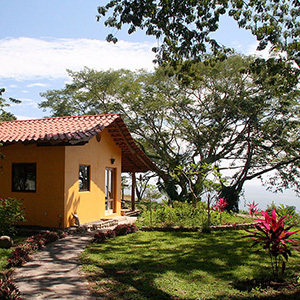 Also available are a large selection of cabinas, some with kitchenettes and all offered at an economy rate. 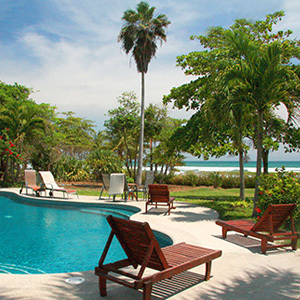 Montezuma has several private beach houses available for rent as well as luxury villas. In short, there are accommodations to fit every budget. But if one really wants a first class vacation in Montezuma- rent a luxury villa for just the two of you, or an entire group up to 15 people! 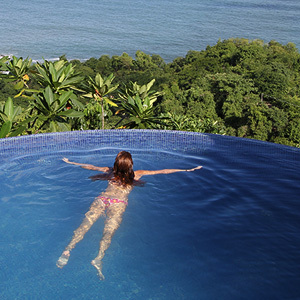 Montezuma boasts some fabulous restaurants from fine international to typical Costa Rican eating. Among mentioning is Cocolores, which offers Asian cuisine and Playa de Artistas, a Mediterranean restaurant. There are several grocery stores that offer fresh produce and imported fine wines along with a variety of souvenir and clothing shops, an art gallery, and several Internet cafes. Every Saturday is market day in the communal space next to the children’s playground in the center of town. This is an all-organic market that offers fabulous produce all year. It also is a great place to meet people and converse with fellow residents. There is a Kindergarten, as well as, a small Montessori school that offer their services. There are efforts underway to establish an international school here in the area. The Montezuma village is very small due to topographical limitations. However, there’s room for commercial and residential growth up along the surrounding hills of the town. The landscape around Montezuma is spectacular, with beautiful long stretches of white sand beaches between scenic rocky outcroppings. The farthest stretch of beach ends 6 km from the village and is bordered by a cascade which splashes into the sea. 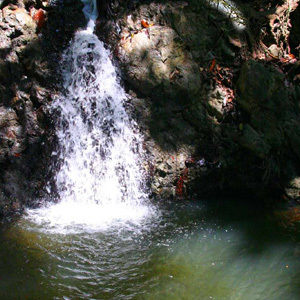 Another waterfall, located in the jungle south of the village, can be accessed by foot along a trail and is the right place to be during hot summer days. The hills in the back of Montezuma are covered with tropical forest, home to a large variety of animals including two species of monkeys; the white faced capuchin and howler monkey. You will also find deer, armadillo, iguanas, kinajous, jaguar and many species of colorful birds. People have settled along the 7 km road from Cóbano to Montezuma. Many of the properties listed in this area offer impressive views, as well as exceptional commercial opportunity. The road from Montezuma to Cóbano winds up to approximately 250 m above sea level. 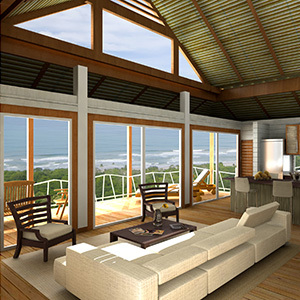 Many properties up here offer spectacular views of the gulf and the open sea. In this region, prices are lower than along the road up from Montezuma thru Delicias. The beach town south of Montezuma and has beautiful Cabuya Island, and the entrance to Cabo Blanco National Reserve/Park. The area in the hills south and west of Montezuma. Cattle country, full of waterfalls, small farms, and beautiful views. 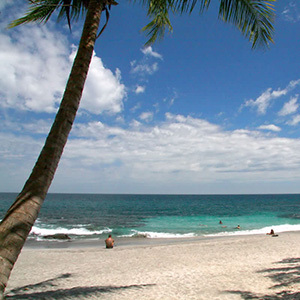 The beach area between Montezuma and Cabuya, with the beautiful beaches of Cedros and Las Rocas. The old road from Montezuma to Tambor, now being developed. This is farm country with very beautiful land. For purposes of which area we refer to as “Montezuma” on this website, look at the following map. 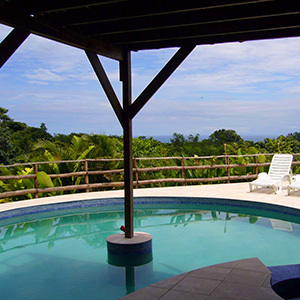 However, if you search for properties in “Montezuma” we are also automatically including in the search Delicias, Pura Vida Rd, and Los Cedros areas (but not Cabuya). This is generally how people search when they’re here, based on driving distance to Montezuma town.